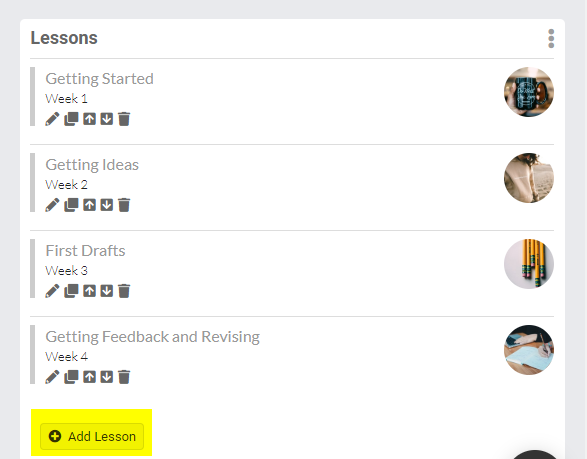 You can add an additional lesson(s) to your class while it is running. 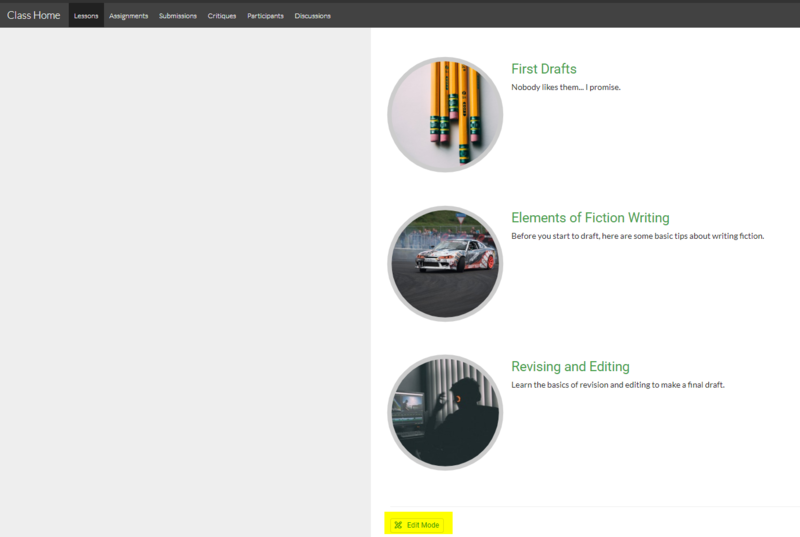 In your 'Class Home,' you can find your lessons listed on the lower right side of the page. First, go into 'Edit Mode' by clicking the 3-dot icon. 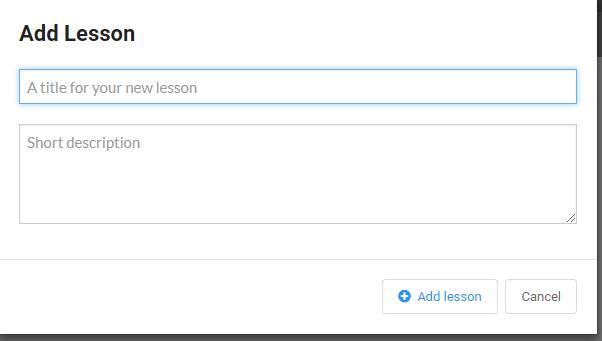 Below the last lesson, you'll see an 'Add lesson' button. You will be prompted to add a title and description, then confirm that you are adding the lesson. You can also complete these same actions from the 'Lessons' tab. You'll also want to click 'Edit Mode" (found at the bottom). This will give you the access to the same options.